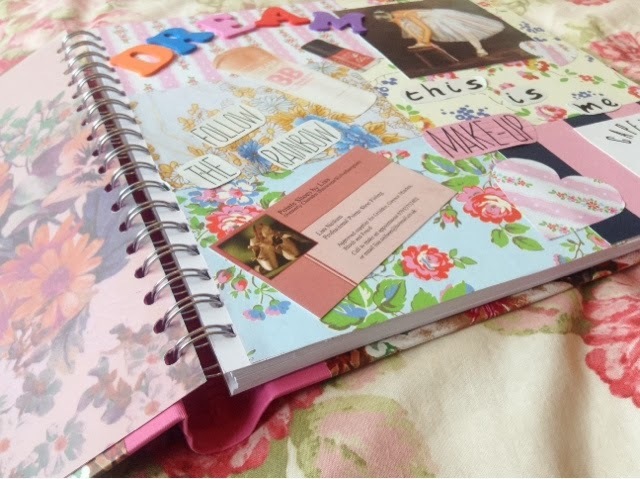 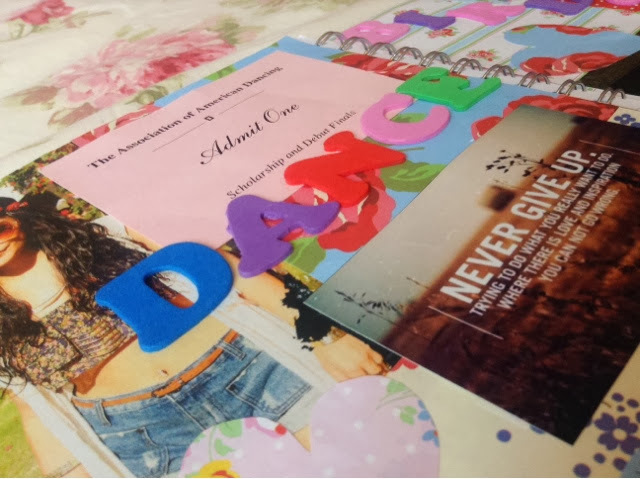 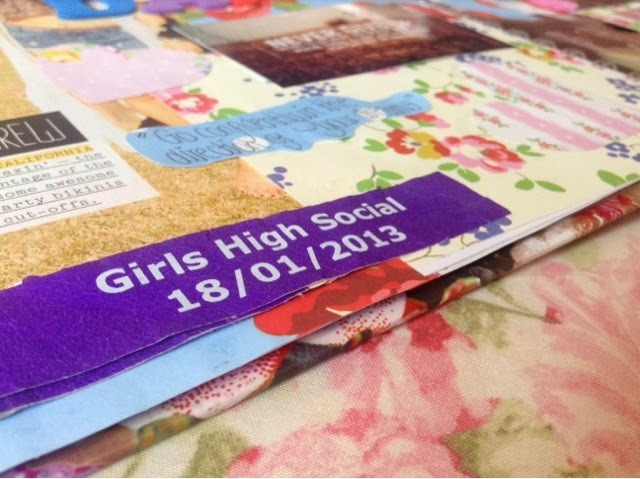 So recently, I've developed an interest in scrapbooks - just the pretty collages and making memories in a cute book seems a fabulous way to spend some free time! 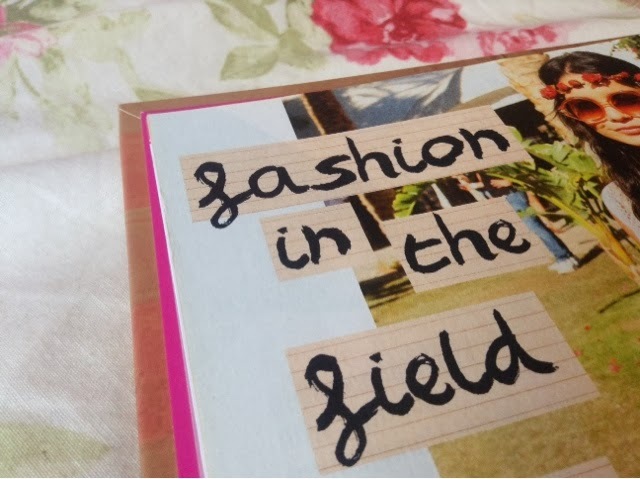 Quickly, I got myself a beautiful scrapbook from Paperchase and off I went with magazine clippings, personal photos and some of my favourite quotes. 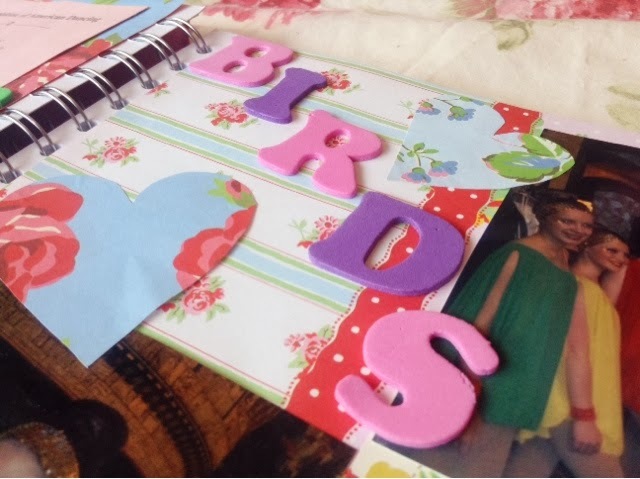 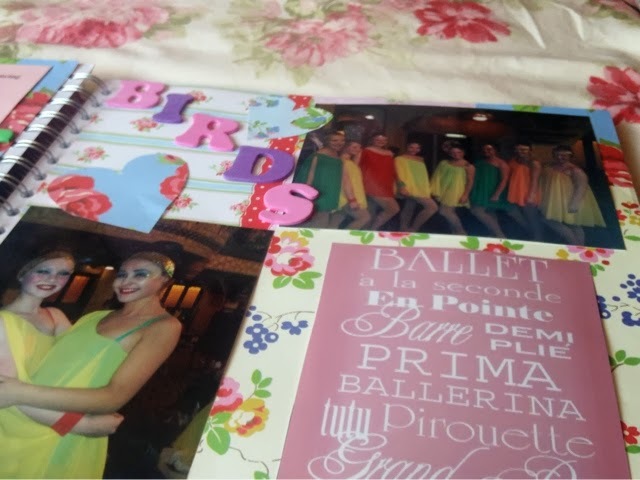 Hopefully, you can take some inspiration from my newly started scrapbook and make one yourself! 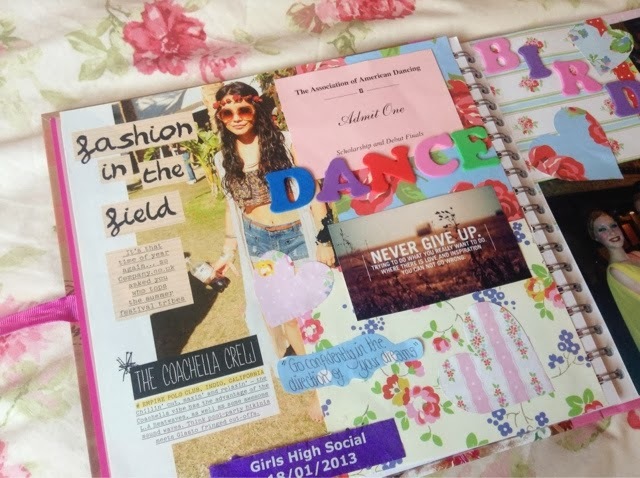 ...And that's just the beginning of hopefully many more colourful pages to come!